On Wednesday (May 17), bosses at U.S. network TBS announced that that the hip-hop star would present the new version of the TV quiz, which originally ran from 1972 to 1986. Snoop, 45, has also spoken about his new gig, sharing that he is delighted to be involved with The Joker's Wild reboot as he was a huge fan of the original program. 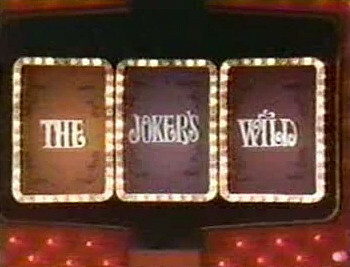 "I'm a huge fan of game shows and The Joker's Wild was my favorite show growing up," he said in a statement. "It always matched the flavor and personality of Snoop Dogg! Me and the Snoopadelic (his TV and film production company) team are excited to bring back the show and put my own personal touch on it. Get ready ya'll, it's gonna be a wild ride!" 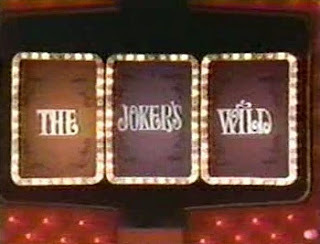 The show, which was originally hosted by Jack Barry, features contestants answering questions for cash prizes, which are randomly determined by a slot machine. In addition to the traditional slot machine and trivia questions, the revival will feature a variety of casino games and problem-solving challenges. TBS bosses also announced on Wednesday that the network will air original science-fiction programming overseen by Alien director Ridley Scott and Miracle Workers, a new comedy series starring Daniel Radcliffe and Owen Wilson. Meanwhile, Snoop has also shown his generous side in an interview with U.S. late night host Jimmy Kimmel on Tuesday night (May 16). Moved by Jimmy's emotional on-air statement earlier this month (May17), in which he revealed his newborn son was being treated in the Children's Hospital Los Angeles for a life-threatening heart condition, the Gin and Juice rapper presented the comedian with a donation to support the hospital. On Wednesday, Snoop also announced the track list for his new album, Neva Left, out Friday (May 19).